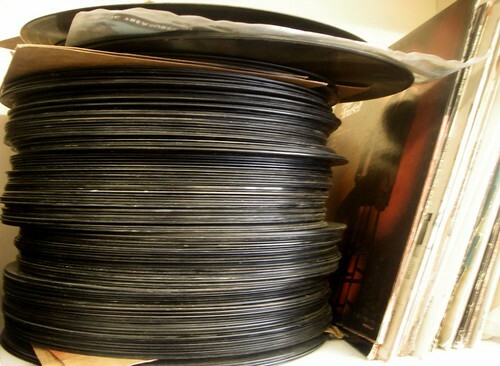 Who doesn’t like sitting around, listening to a big stack of records? I know I do. I had a lot of fun with this one, and hope it’s just as fun to listen to, too. Next > Lost In Space!